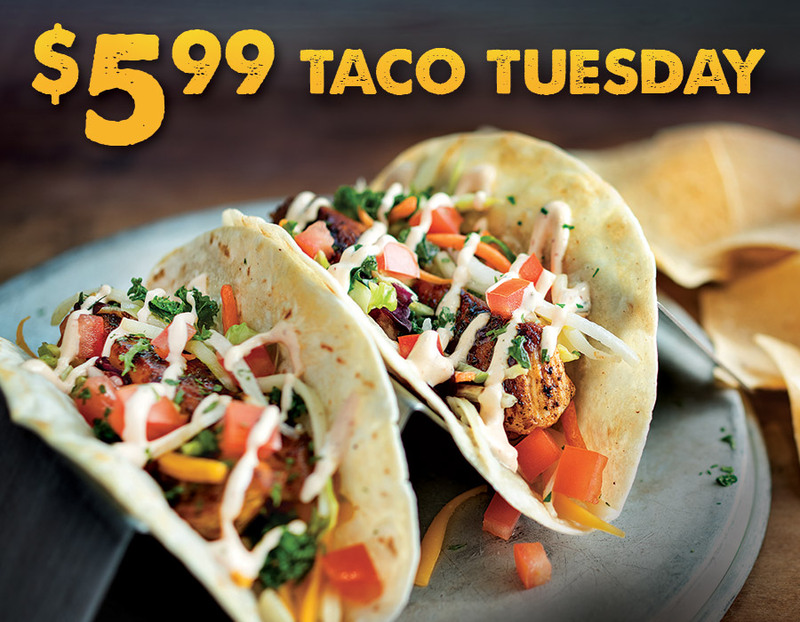 Get two chicken tacos with chips and salsa for $5.99. Join us at your favorite WingHouse location on Thursday, May 9th for Leather & Lace Dress to Impress! Our New Spring Menu Is Here! But only for a limited time, so get em' before they're gone! Get your fill of our bite-sized nuggets of perfection every Wednesday with boneless wings that won’t stop. 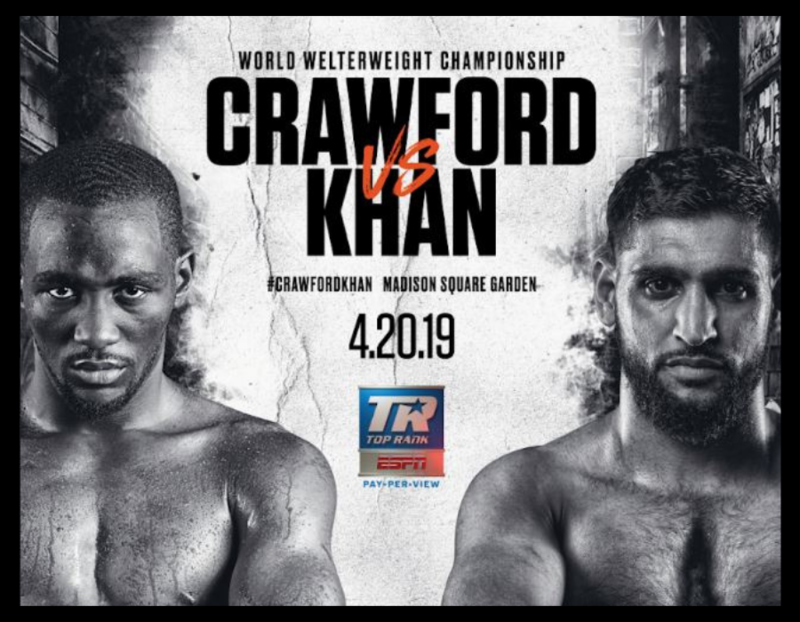 Undefeated virtuoso Terence “Bud” Crawford (34-0, 25 KOs) will defend his welterweight world title against British boxing royalty Amir “King” Khan (33-4, 20 KOs) in a collision of superstars. 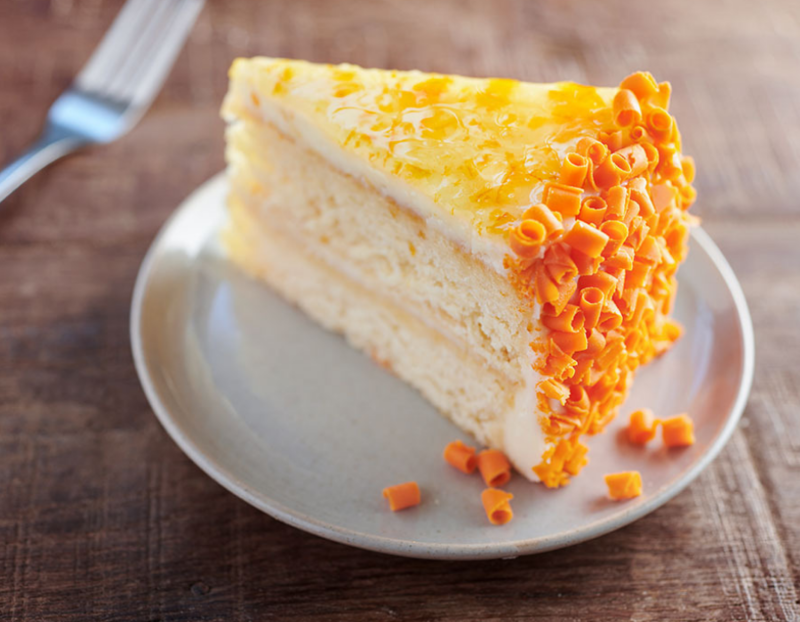 2019 marks a quarter century of delivering good food, beautifully served. Come celebrate this saucy milestone with us all year long, with special offers on the 25th of every month. 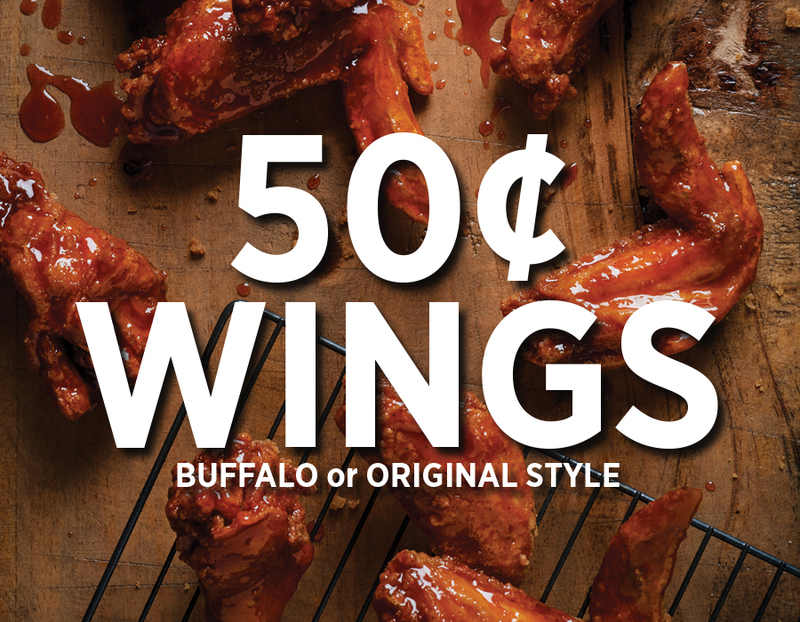 *One Day Only* Thursday, April 25th enjoy 50¢ Wings - Buffalo or Original Style only. 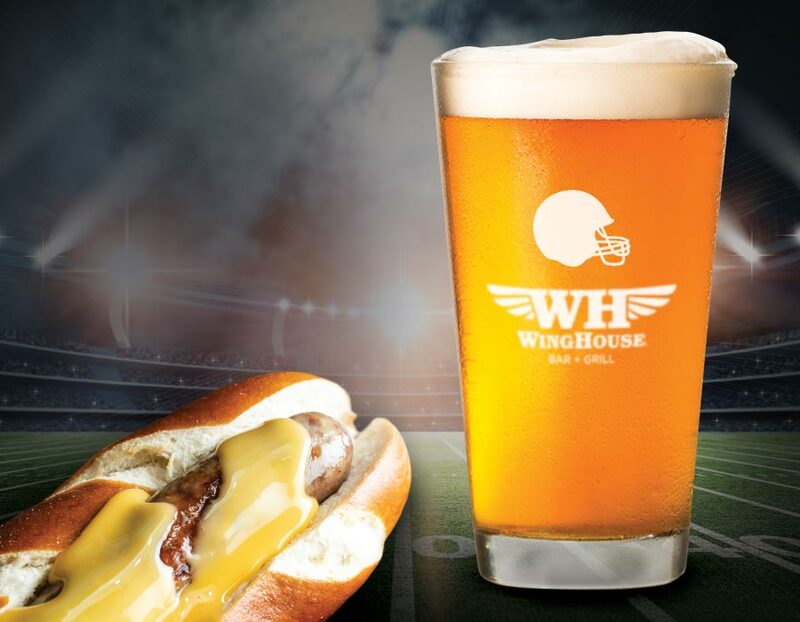 Come watch the 2019 NFL Draft with us! 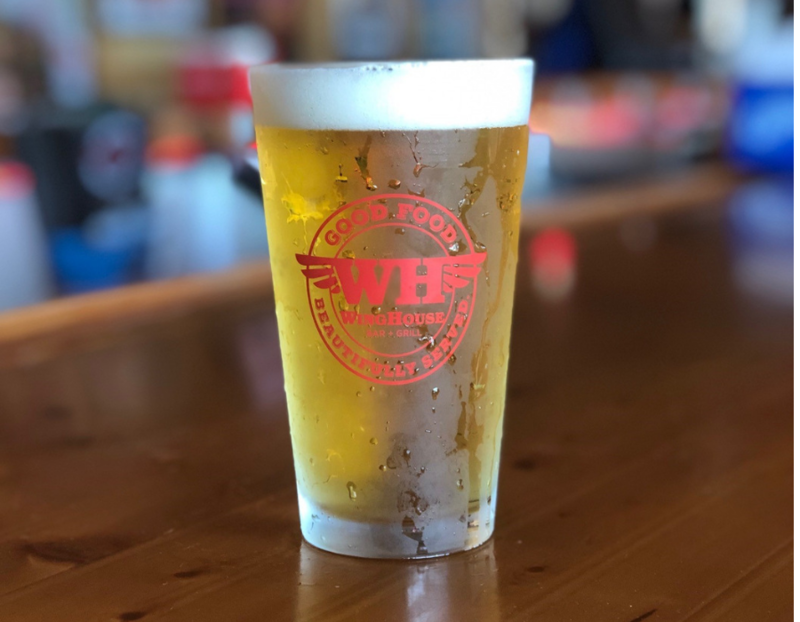 Buy one, get one free domestic draft pints from 7pm-Close on Thursday, April 25th. 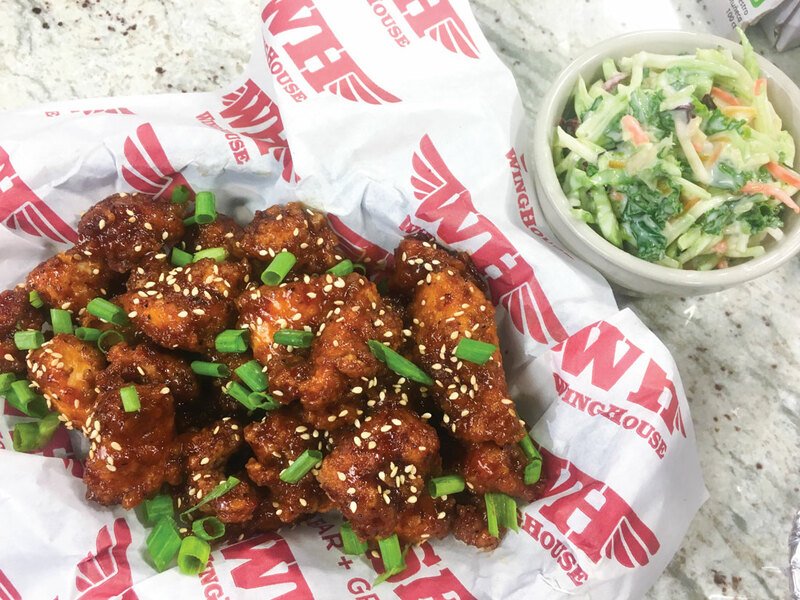 Sign up for WingHouse Rewards! 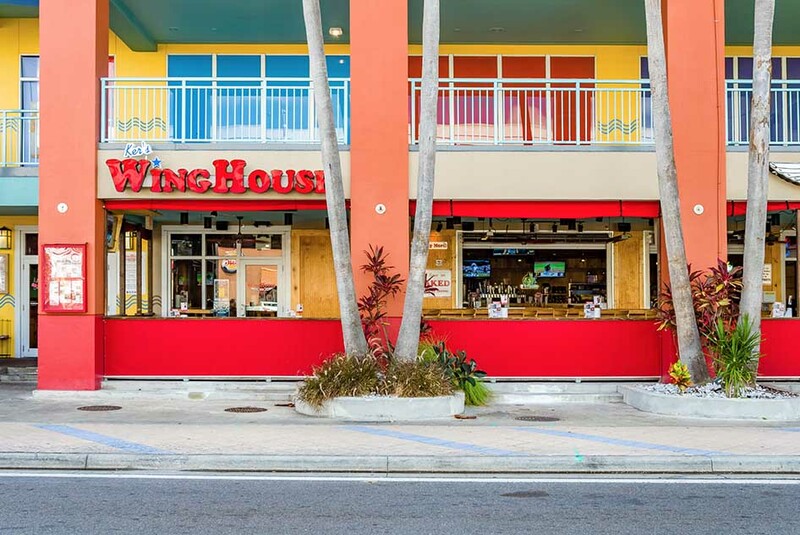 ©2019 The WingHouse Bar & Grill. All Rights Reserved.